Arguably the most successful Korean cable drama of all time has recently concluded its run. JTBC “SKY Castle” was a hit drama that caused a nationwide sensation; Koreans couldn’t stop talking about it and for a very good reason. I have binge-watched the whole drama for the past week and had a lot of feelings about its final episode, I have seen netizens divided on the ending of this drama, some calling it a cringe-fest while others loving the ending. [+833, -82] The whole last episode was just a bunch of ads… the PPL kept distracting me… Would’ve been better to end it at the 19th episode. [+56, -2] The first couple episodes were so thrilling ㅠㅠ after all those leaked spoilers, the true shock in the end was that there was no shock. [+51, -7] Quite the boring ending. It almost felt like it wasn’t worth the wait. Since when did such selfish mothers make such a drastic transformation so easily? The only struggle was turning a black drama into a happy ending. [+97, -1] I only feel bad for Hyena’s death. The privileged get to live their lives happy and free while the underprivileged is dead. That’s reality. People like to make themselves feel better by saying that the rich have their own troubles too but there are more rich who live happier lives than not. [+53, -11] Why are people so against the happy ending ㅋㅋ and is it really a happy ending when the ending showed the cycle continues? [+41, -7] Can this truly be called a well-made final episode? I don’t even think the same scriptwriter wrote it. Every episode had a shocking end that added to the thrill of the drama and the final episode was a shock in itself at how bad it was. I’m just glad to have found such a great cast of actors. Great work to all! “SKY Castle” is a dark satirical drama that discusses sensitive topics; it talks about society pressure, suicide and so many other things. 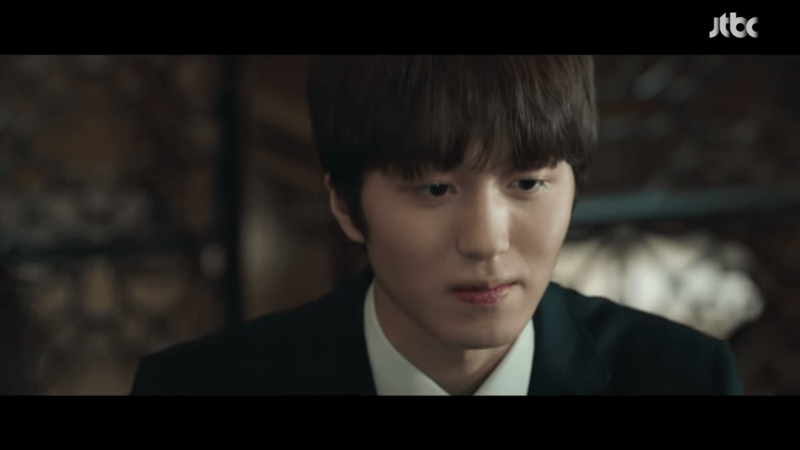 With such a heavy theme, the drama can be difficult to digest; however, “SKY Castle” writer proved everyone such a tricky theme can be handled well. In the final episode, almost everyone gets their happy ending. It is almost an hour and a half. For the divide on the final episode, I think it all boils down to your own taste, I did like the final episode but I completely understand those who didn’t. To truly understand what happened with episode 20 and why some netizens called it a bad episode we have to recall what happened about a month ago. A month ago, JTBC announced they would be adding four more episodes to the drama because of its immense popularity. The news was met with mixed reactions, some were happy while others were skeptic because drama extension usually dilutes the script. Personally, I feel that the only reason Hye Na’s character was killed off was because the drama got extended. To me, it feels that the writer had another idea in her head, and because the drama became so successful she had to change some key points. Killing Hye Na was the only thing that could possibly extend the drama and still make it interesting, so I understand the writer’s choice here. I believe the drama was going to end with Hye Na exposing her secret to the world and watching Yeh Suh and her mother collapse under the public eyes. And I honestly believe the writer had a much darker ending in mind. Because of all that went down in episode 15, with the finale, I anticipated a logical explanation for Hye Na’s death. I get it was implied that the janitor killed her but there are so many inconsistency and coincidences that need to be met in order for that scenario to make sense. 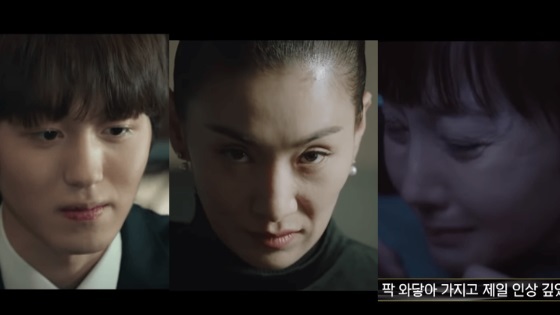 In the wider spectra, I understand why Coach Kim killed Hye Na, unlike what some kdrama fans think. She killed her husband because he threatened to take away her genius daughter, why wouldn’t she kill a teenager who threatens to dethrone her from her throne? If she gets caught for stealing exam papers it’s the end of her career, it’s the end of her dominance over obsessive selfish parents who live off others recognition and praise. 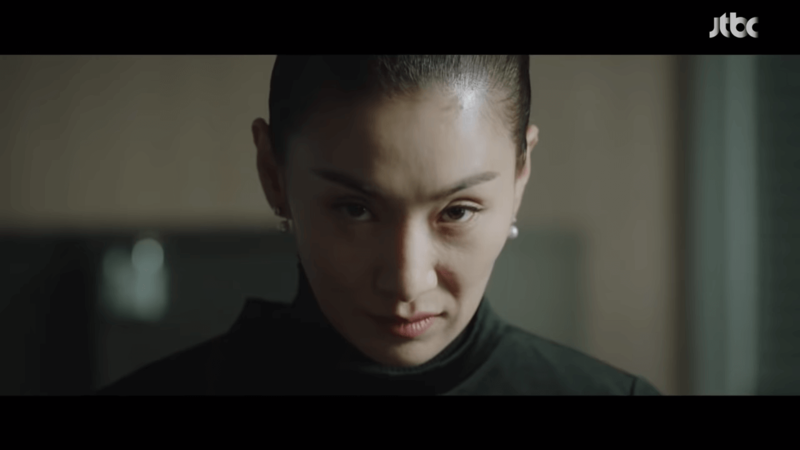 The part of catching Coach Kim is rushed at best, the writer had a lot of episodes to peal through the reason why she killed her and how she exactly carried it out. However, for some reason, she chose to gloss over it. There is another thing I wished I knew more about, I wanted to understand why Coach Kim became the person she became in more details, what was the root of it? The writer had a lot of time to give us explanations as to why she behaves that way. Coach Kim is a very interesting person, the writer did sprinkle details here and there but I wanted an episode dedicated to understanding what turned her to this instead of 2-minute flashbacks to the early 2000s every once and a while. It almost felt as if the person who wrote episode 20 wasn’t the writer, it might not make sense to some of you but when I recall the episodes I have watched previously episode 20 just doesn’t fit the overall vibe. The writer tried to highlight the human greed and their resistance to change, in episode 20, it feels like she abandoned one of the core ideas she based her script on. 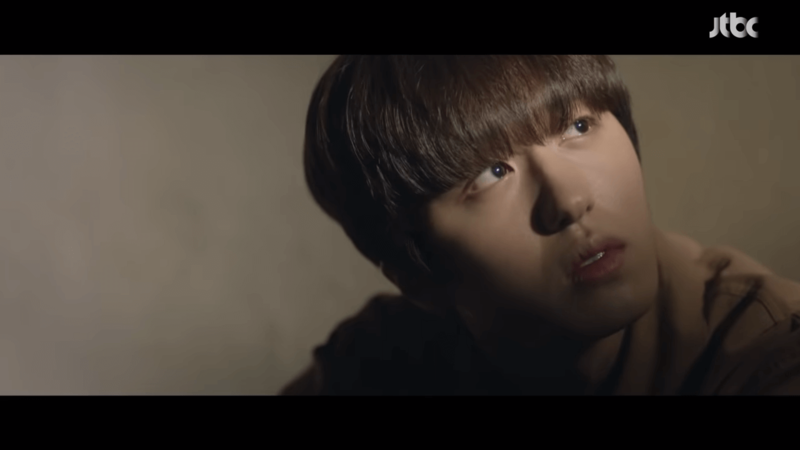 Hwang Woo Joo’s experience in prison obviously changed his entire perspective into the complete opposite, studying constantly without rest and not studying at all similar consequences…they will ruin your life. Hwang Woo Joo is clearly ailing from the huge shock of suddenly becoming a criminal accused of murder; his retaliation is dropping out of everything and leaving for Europe. I find what he did completely logical and within reason, however, I don’t like the manner in which it was carried out. The writer should have shown this in a different light, not the happy-go-lucky perspective since this man is about to seriously damage his future. His decision shouldn’t have been glossed over as well, and should have been portrayed as a serious issue, the consequences of cornering a young man like that and how this entire ordeal changed his mentality into something that will also hurt him in the future. I also found that the four women sitting down and chatting over tea to be implausible. I still can’t understand just why Lee Soo Im decided to forgive Yeh Suh mother or even be okay with sitting down with on the table when she’s done all she had to her son. 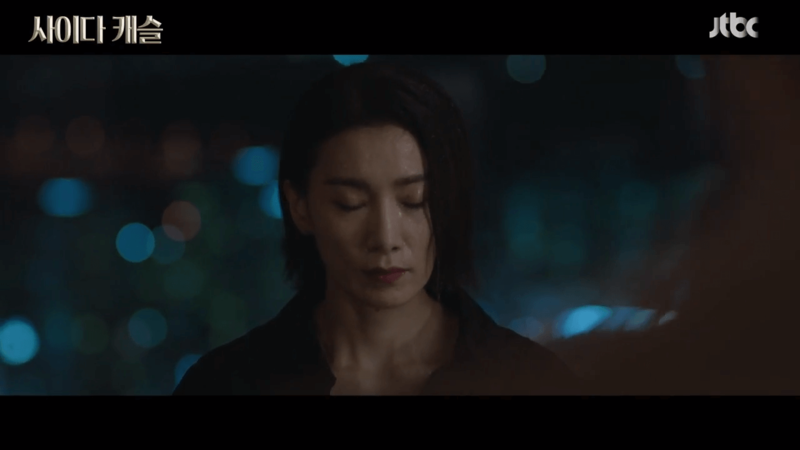 She begged and kneeled over and over again, only after Han Seo Jin saw how seriously damaged her daughter has become after an innocent boy was ruined because of her that she decided to also let go, she feared for her daughter mental well-being first and foremost which is why she ended up letting go. Even if it was about marks, as Yeh Suh’s father said, Yeh Suh can easily started afresh. She can transfer into a foreign boarding school and continue to lead a happy fulfilling life scoring perfect marks, all she had to do was expose Coach Kim. 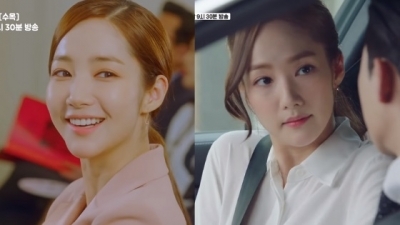 Lee Soo Im could have stayed bitter; all of the four mothers had a turbulent relationship with Han Seo Jin. Their ability to face her, sit down with her and engage in conversation is rather implausible given the direction of the plot up to episode 20. They all knew she knew more than she was letting on and yet chose to stay silent for whatever reason…. Kang Joon Sang killed a teenager because he wanted to advance in his career so badly, he couldn’t care less before he knew it was his daughter. I find this unsettling to say the least. He is also an extremely selfish human being who only cares about himself, it was nice seeing him suffer for the horrible decisions he’s made. However, I also don’t understand how he could have ever forgiven Han Seo Jin for what she’s done to him. The least she could do was to tell him that was his daughter in the hospital, yet she chose to bury it because it means she’s getting rid of her for good. She had another chance to come clean at her funeral but she; again; tried to hide it. Even if he feels guilt for not realizing Hye Na was his daughter earlier, given his character, I actually thought this would result in their separation but it didn’t. Han Seo Jin is a terrible toxic person, she went through difficult circumstances, I won’t deny that but the way she seems to have moved on and been forgiven by those around her irritates me. She has a long way to go; the writer didn’t give me the realistic ending I had hoped for considering her writing pattern. I honestly wanted to see them both suffer even more for the horrible decisions they’ve made. Just because they told the police about coach Kim wrongdoings don’t automatically absolve the rest of their own mistakes. It almost felt as if all was forgiven. After all that Coach Kim has done to Lee Soo Im, Lee Soo Im brings her her child, that also didn’t make sense to me. I don’t understand why the writer changed Lee Soo Im character so suddenly and made her out to be this extremely compassionate person who continues to stick by or support those who harmed her most when it didn’t seem she was that type of person throughout the entire drama runtime. She was running around threatening both Coach Kim and Han Seo Jin telling them she will expose them, they end up hurting her child and falsely accusing him of murder but she does this? I am not talking about making sure Kay had a nice place to go to, but the act of taking Kay to her mother, that was weird. I never thought that Lee Soo Im would ever want to see Coach Kim face again. The scene was so unnecessary and out of the blue. The writer didn’t explain how the trial went or what she was charged with. I am not familiar with Korean law but as far as I know, those who instigate murder get a heavy sentence even if they didn’t pull the trigger themselves, they’re usually punished as hard as the murderer since the drove the operation forward. The only logical reason could be that the writer might be thinking of season two which is why she brought out Coach Kim character again like that. What I said were my personal thoughts on the script, this is in my opinion what prevented “SKY Castle” from being utterly phenomenal. I did like episode 20 but I wished it had a more realistic tone to it even if it meant a sad ending. 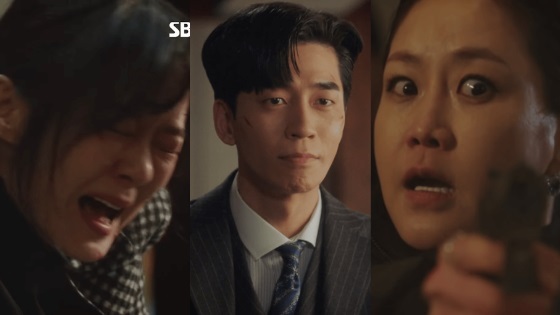 Episode 20 was flawed in comparison to how the writer has spoiled us in previous episodes; it feels like an MBC drama almost where everything starts out badly but in the final episode everyone gets their happy ending. Overall, the drama was well-written, well-directed and had Oscar worthy performances from everyone involved. Its very difficult these days to find a kdrama that holds all those three characteristics. I will miss the cast; they were all amazing in their own way. They grew on me (some of them) and I had lots of fun watching. I would highly recommend it. How did you feel about the final episode? Do you agree or disagree with me? 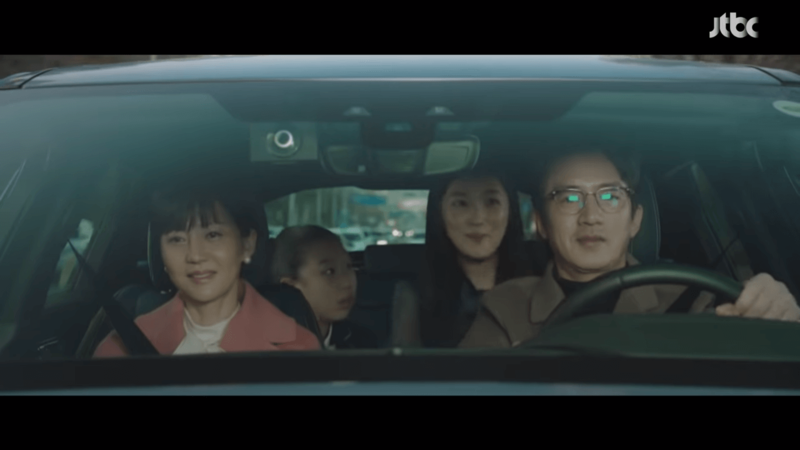 The scene where Coach Kim’s face was shown was a metaphor that there are more coaches out there that prey on these grade-obsessive families/a symbol for the never dying greed that drives families like this insane over education. To me Sky Castle had a really underwhelming ending, and like you, I feel that it is not consistent to the previous vibe and flow of where the story is going. Sadly, its not consistent with the overall vibe.